Two of Carbon’s games were recently launched globally! Fort Triumph is a tactical RPG emphasizing the use of environmental interactions to create rich, challenging and rewarding tactical gameplay. You command a party of chosen heroes who set out to change the world, one quest at a time. Marble Land, the physics-based VR puzzle game developed by Devious Technologies, was released today on Steam and Oculus VR Store. We are happy to let everyone know that Rumble Heroes is available today, exclusively on Samsung Galaxy Apps. 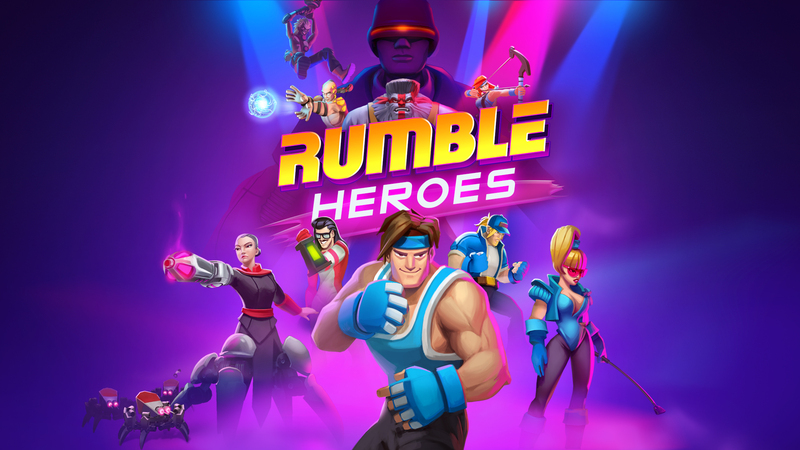 For download instructions and details please visit the Rumble Heroes website here. 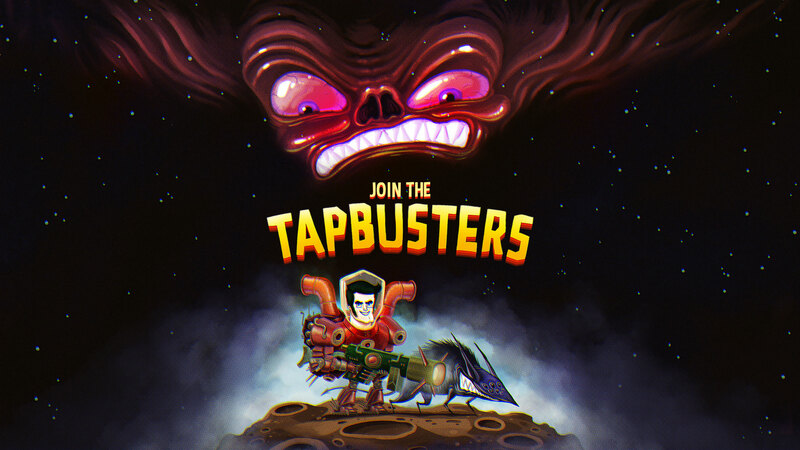 Tap Busters, Metagame Studio's first project, is an awesome action RPG mobile free to play game. 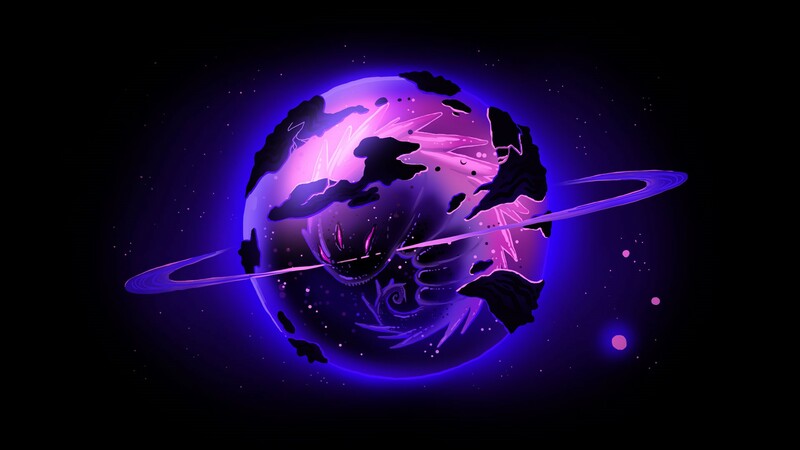 The game features and unique art style with fantastic characters and artwork, created by acclaimed artist Noper. 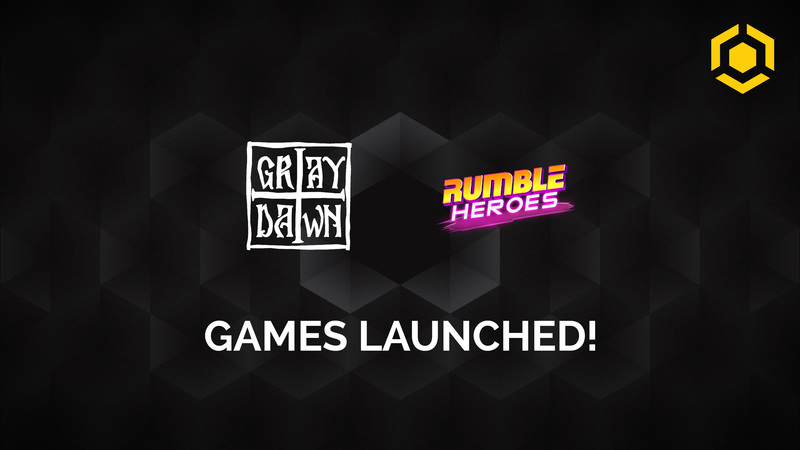 A new addition to Carbon – the latest game developed by Lorraine Studio – Rumble Heroes ! This year's Comic-Con is hosting a 100% Romanian game developer's booth where Carbon will showcase 6 games. Link Twin launched globally !